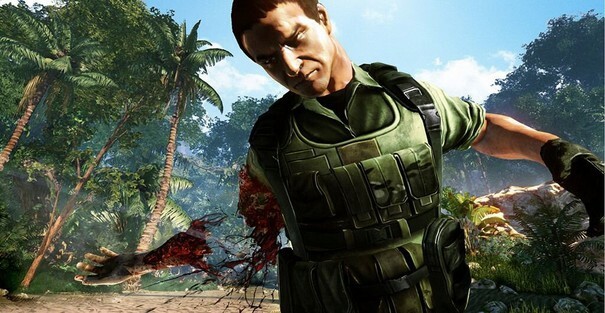 Plans to release a more graphic version of the sniper-focused shooter have been abandoned. 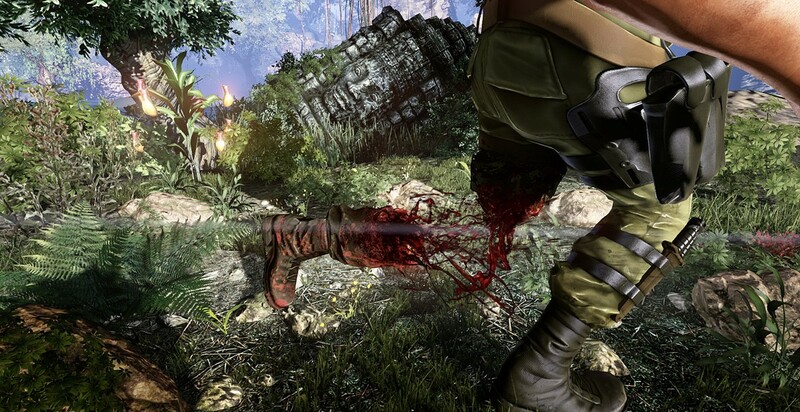 Sniper: Ghost Warrior 2 was all set to include limb dismemberment, allowing players to blow arms and legs off enemies with heavy weapons and explosions. That feature was eventually set aside as DLC to be added at a later date, but now it looks like it's not going to arrive at all: publisher City Interactive announced that the feature will not make its way into the game. "I can confirm that CI Games are no longer going to be releasing the dismemberment DLC," said a representative for the Polish-based publisher, offering no further comment on the omission. The announcement comes despite the earlier release of several images demonstrating the feature in graphic detail. 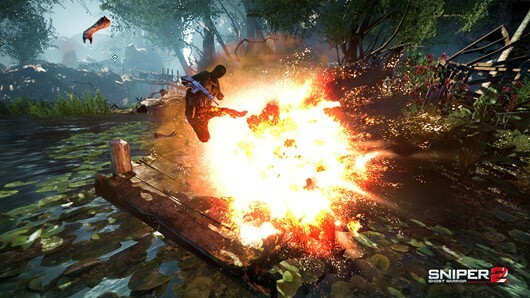 Last year, producer Michael Sroczynski said that developers originally removed the dismemberment feature to ensure that Sniper: Ghost Warrior 2 could still be sold in Germany, where strict censorship laws control the sale of violent materials. The original intention was to release the game in its current state, and eventually add the feature as free DLC for all formats in approved regions. If you're one of the few fans of the game, you'll just have to make do without it, or dust off that copy of Soldier of Fortune instead. 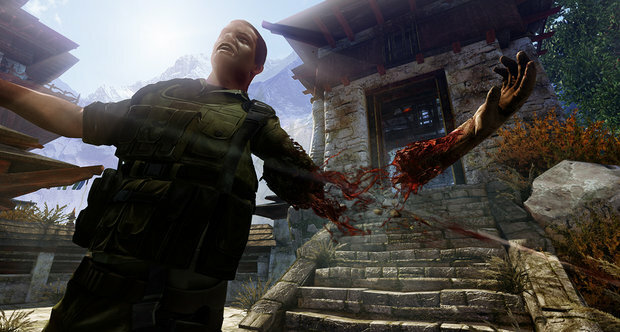 Sniper: Ghost Warrior 2 is now available on Xbox 360, PlayStation 3 and PC.